This tool provides the user controlled, light cutting and slicing right of clay at their fingertips. It is a wonderful combination of wire and wood. 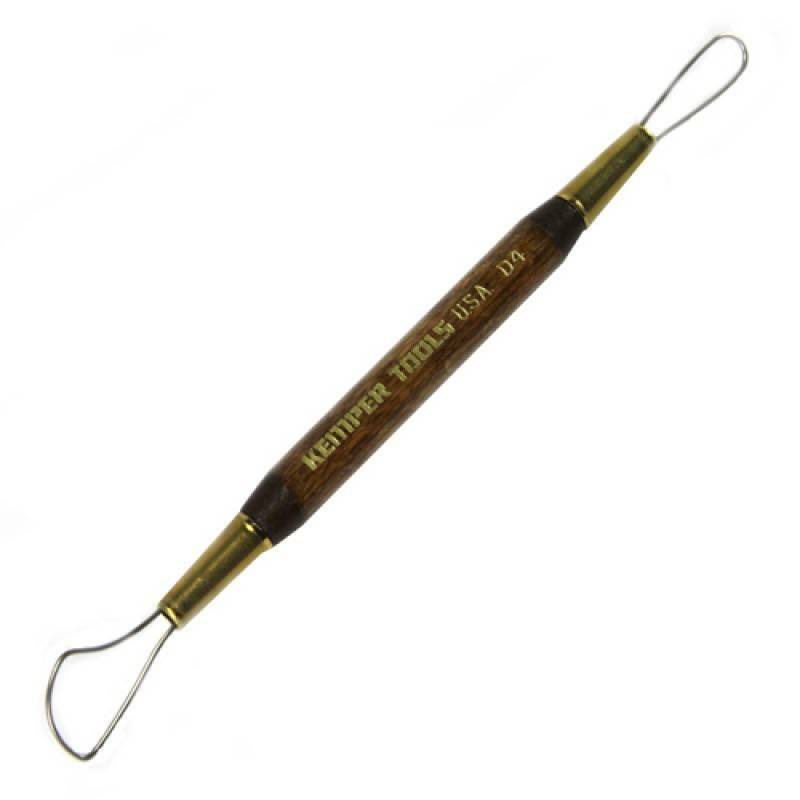 This tool features an imported hardwood handle, a brass ferrule and high strength wire (.035" diameter). 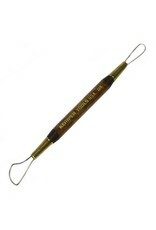 The tool's overall length is approximately 6".